iDirect Government (iDirectGov) has unveiled their 9050 OM ruggedized satellite router — the 9050 OM features enhanced security, military environmental standards and improved functionality in a ruggedized form factor for operation in harsh outdoor environments. iDirectGov's 950mp Integrated Satellite Router Board. 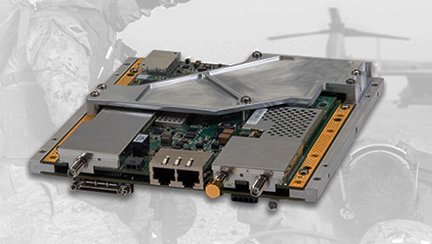 A 950mp integrated satellite router board resides at the heart of the 9050 OM, which protects the board from the elements including blowing rain or dusty conditions. Powered by Evolution® 4.2 software, the 9050 OM can operate in harsh environments in temperatures ranging from -40°F to +131°F. While en route to a mission, the 9050 OM can survive a parachute jump from 25,000 feet or be submerged in water, and still be able to operate once it reaches its final destination. John Ratigan, President of iDirect Government, said this is going to drastically change the way operators work in the field. Gone are the days of lugging around heavy transit cases in inclement weather and remote locations — this 9050 OM is durable, compact and powerful, enabling iDirectGov's 950mp satellite router board to send critical information over the airwaves without overheating or experiencing a failure in the field. 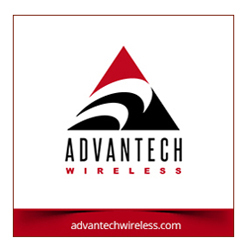 The company's engineers designed and tested this solution so that the men and women who defend our nation can communicate seamlessly in order to complete their mission and keep us safe.